Merchant services that are simple and cost-effective for your restaurant. We simplify the complexity with credit card processing, mobile payment apps and POS systems. Our selection of credit card terminals will provide you with the options you need to accept credit cards, debit cards, gift cards, and loyalty programs. Your customers can’t always come to you, our mobile payment app allows you to take mobile payments in your food truck, at the table or when delivering food. Increase customer retention and revenues with our gift cards and loyalty programs. 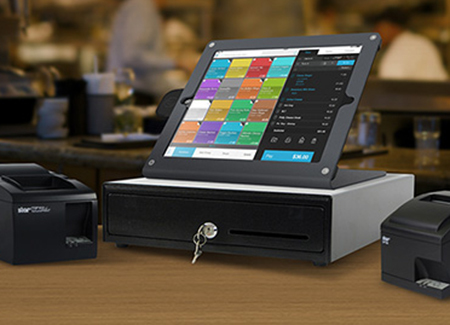 We offer several restaurant POS systems and pricing plans tailored to your specific business needs. Always keep track of products that sell, and know when it’s time to restock. Analyze customer data in real-time and turn your clients into loyal patrons. Want to grab an iPad and take an order from a customer in just a few screen touches? How about having customizable product images, updated quantity count and accurate prices right in front of you? Our new POS technology does all of that and more! Never waste unnecessary time teaching your new employees the ropes. The learning curve for our restaurant POS system is so low, it’s practically a straight line! Constantly being put on hold? Getting stuck in the endless loop of call transfers? Having to listen to repetitive elevator music? That’s not the story with us. 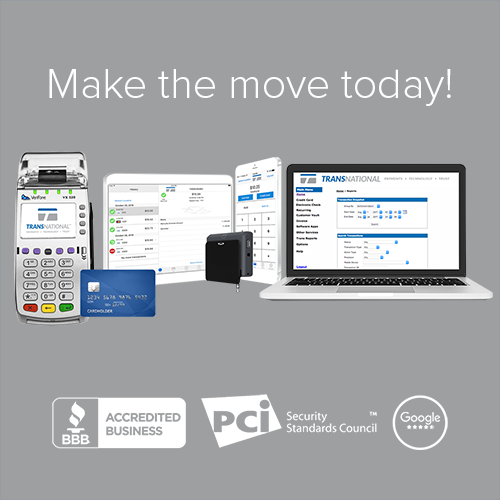 Let us show you how you can save valuable time and money on credit card processing.